I got news for you! 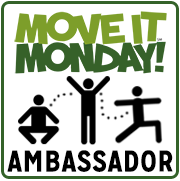 Here I am, another Move It Monday blog, but this time, it is going to be my very first one as a proud Move It Monday Ambassador! Probably you have already seen the badge on my blog and some of my sharing throughout the social media. Maybe I should have waited for this blog to come out and make the official announcement, but I just did not want to postpone it one day. Some weeks ago, I felt like exploring some hashtags and linkups and I came across with “Move It Monday” which was an idea that I liked. 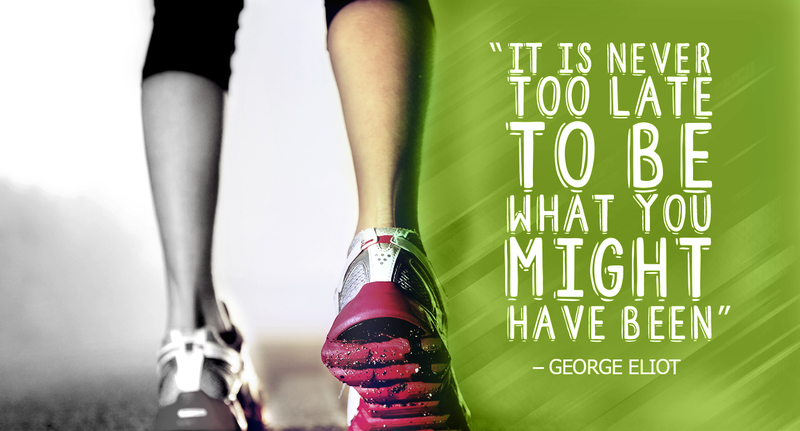 What is a better way to start the week than getting great motivation? I am a strong believer that exercising is key in development a healthy lifestyle. This does not mean that the quality of your meals are less important. Not at all! But both work together. There is a misconception that exercising involves only the practice of sports. They are the supreme training, however leaving the car in the garage when covering short distances, using the stairs instead of the elevators and going for regular walks can work miracles that many do not know. As I mentioned on my Fit Journey blog, even if putting on a swimsuit next summer does not motivate you, your physical health is more than a great reason for you turn off the TV and get some action going. For the first time I can remember, I am seriously struggling with my conditioning after surgery. No matter how hard it might look, there is no reason to postpone things. Set realistic goals, listen to your body and be consistent. Progress will come. 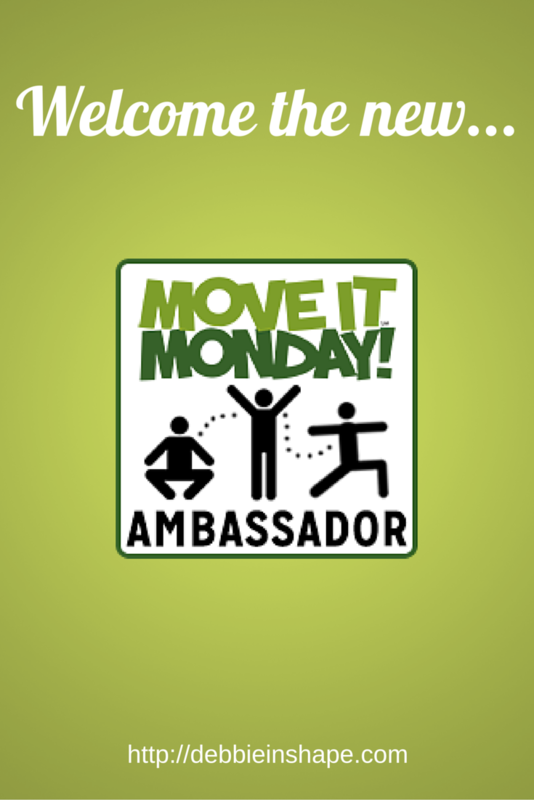 And if you do not know the campaign Move It Monday yet, make sure you visit them today for inspiration, tips and routines to get you out of couch and improving your performance. 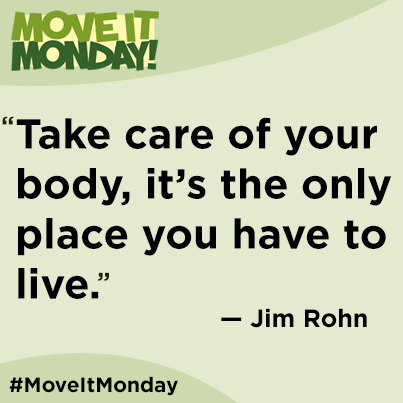 What are you fitness plans for this Monday? Are you going for a walk? If yes, how about taking a Walkie (selfies while walking) and share it with us? 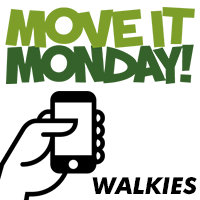 Post your Walkie on Twitter or Instagram using the hashtags #walkie and #MoveItMonday. And make sure you check both of my accounts later (see links at the end of this blog) to have a look at my Walkie too. I will be retweeting and reposting those who tag me on their entries*. I cannot wait to see your images. And I invite you to spread the word! Follow Debbie in Shape [DiS]’s board [DiS] – Walkies on Pinterest. Now what are you waiting for? Let’s get moving! *Disclaimer: the picture must be a Walkie; the entry has to include both hashtags (#walkie and #MoveItMonday) and; I have to be tagged to it. There are no exceptions. Images that do not comply will not be retweeted or reposted.